TurtleCell will debut its state-of-the-art, first-of-its-kind protective case with integrated retractable headphones for the iPhone 6 on Sept. 9 at the CTIA-Wireless Association Super Mobility 2015 Show in Las Vegas. TurtleCell’s groundbreaking, lightweight case is equipped with premium, in-ear built in headphones, providing a solution for the annoyance of tangled, broken and lost headphones. They are designed to offer superior sound quality, ease of use, and to be long-lasting. This makes them less likely to be lost or left behind, ideal for students, athletes, and anyone who listens to music on-the-go. The headphones come standard with a microphone and full button control for safe, hands-free calling. Utilizing the phone’s normal functionality is seamless with an audio switch, which allows you to engage or disengage the headphones. 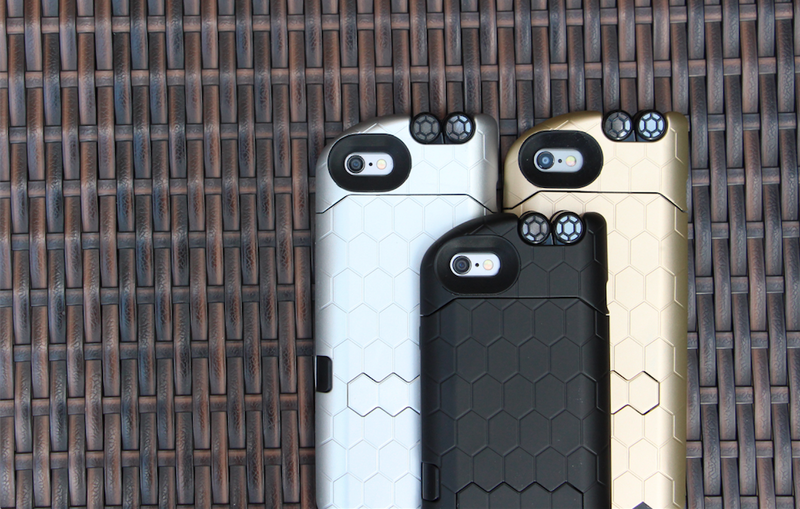 Subtle texture combined with a sleek pattern provides an enhanced grip without sacrificing pocketability. The case also provides the convenience of a built-in kickstand, perfect for travel and everyday use. The headphones can be extended to variable lengths for convenient listening. When finished, retracting the headphones is simple—just press the retraction button on the side of the case. As an audio-focused company, the headphone quality was a major focus and they’ve partnered with a top-tier manufacturing partner to design custom buds that provide well balanced sound and a deep bass experience. TurtleCell has partnered with Digital Treasures, an established mobile accessories distributor headquartered in Michigan, with more than 15 years of experience in the industry. The two companies unveiled the first TurtleCell for iPhone 5 at the 2014 Consumer Electronic Show (CES) in Las Vegas, resulting in huge international interest from retailers. They will unveil the new model for iPhone 6 at the 2015 CTIA show in Las Vegas Sept. 9, 10 and 11, and expect the TurtleCell to available nationwide by the 2015 holiday season. Cases will be available for $59.95 in black, silver, red and gold, and will be available from retailers across the country. 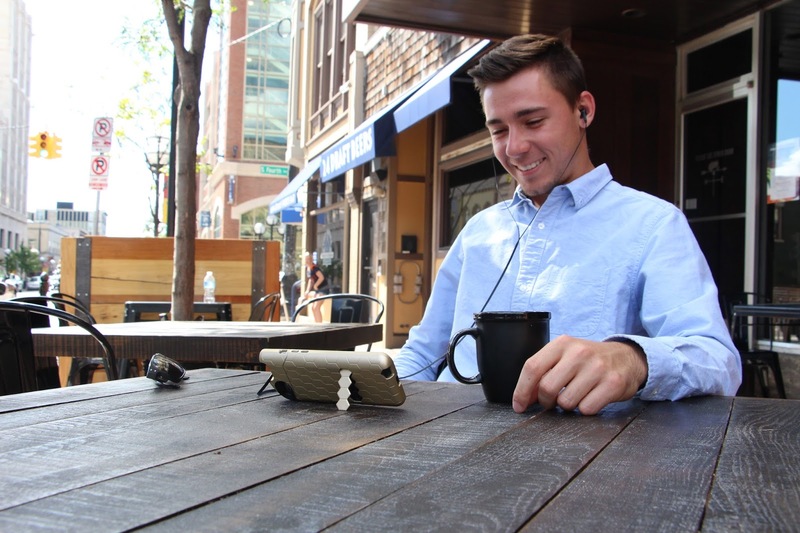 TurtleCell offers the first all-in-one solution for people who listen to music on-the-go. The groundbreaking integrated case and headphones were designed intentionally to deliver superior sound quality. Developed by a team of young, Michigan-based entrepreneurs who were frustrated by the lack of a product that solves the problem of tangled headphones, their design focuses on usability and quality. 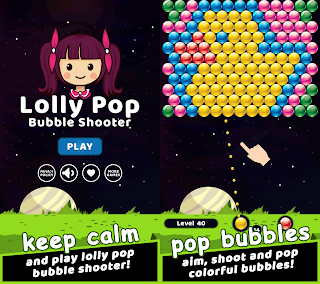 The company is headquartered in Ann Arbor, Mich. For more information, visit TurtleCell.com. 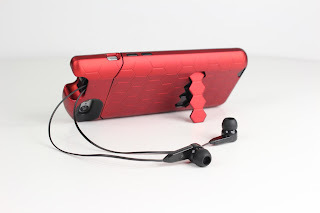 0 comments on "TurtleCell debuts Game-Changing iPhone 6 Case with integrated retractable headphones at CTIA 2015"